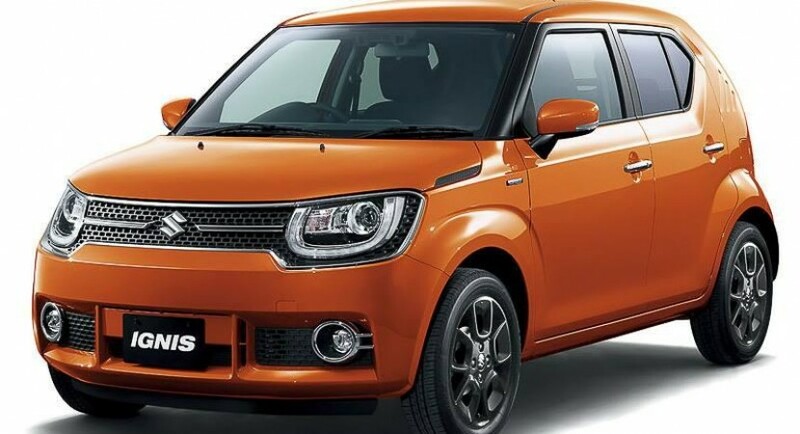 The iM-4 Concept based Suzuki Ignis has just been unveiled online ahead the 2015 Toyo Motor Show, which opens its gates in a couple of weeks. 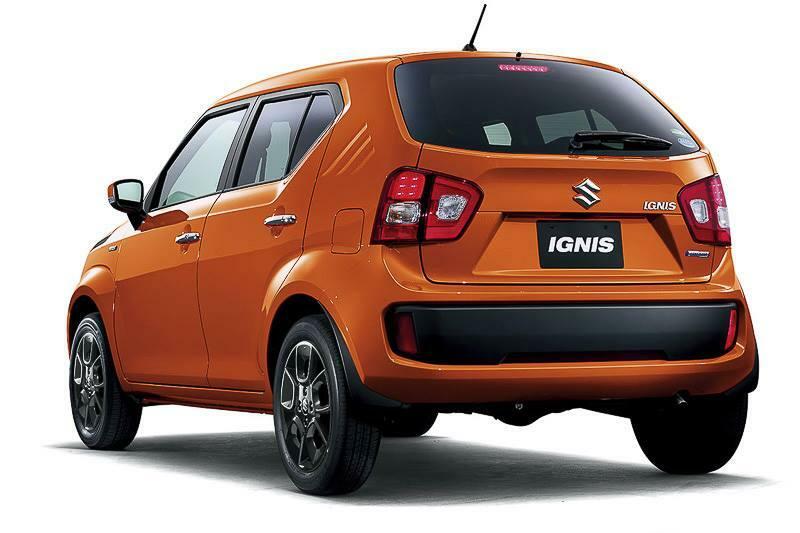 The Suzuki Ignis in the concept form will bring about some aesthetic features which will make it stand-out from the crowd, like the new side mirrors, rear bumper or the headlights shape. 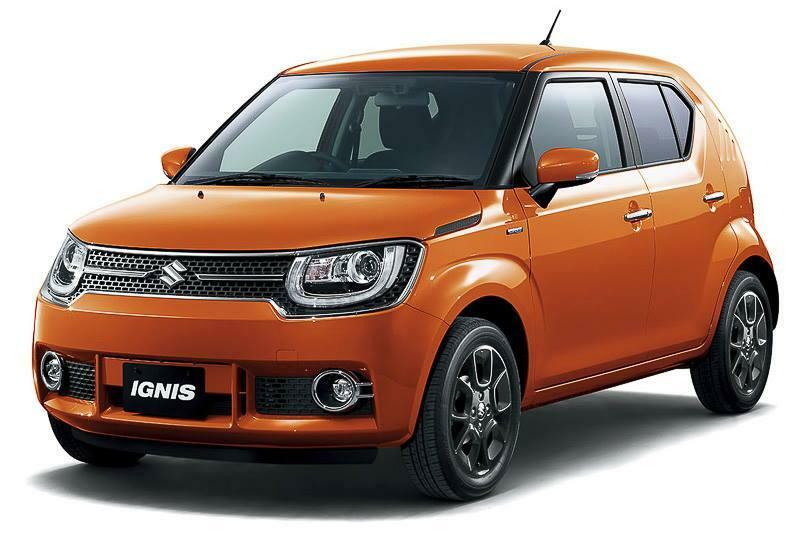 Representatives from Suzuki automaker have long praised the upcoming Suzuki Ignis, showcasing its driving capabilities for a daily use, or on any given weather or season conditions. 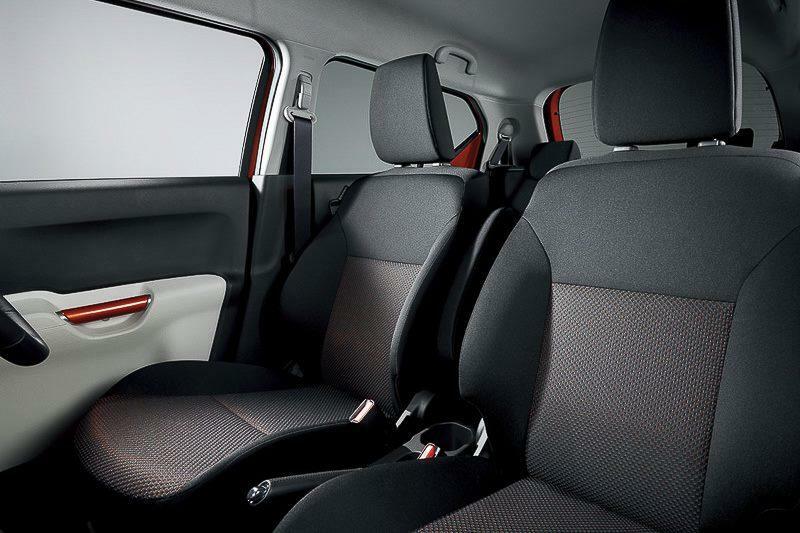 “They also allow confident driving on snowy roads and rough tracks, so weekends become a chance to enjoy the great outdoors,” representatives also concluded. 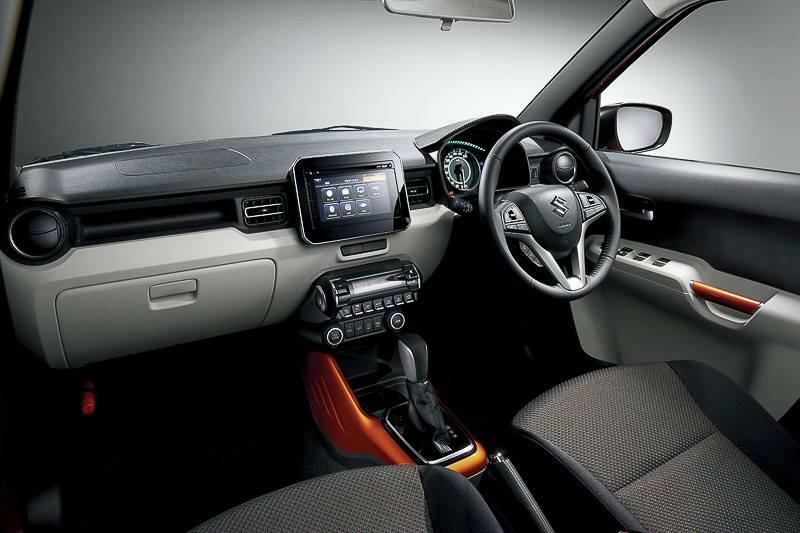 As for the cabin features, the Suzuki Ignis will tweak an updated infotainment system with a tablet-like display, two-tone dashboard as well as an automatic gearbox, making it the perfect city-car ever built by the Japanese carmaker. 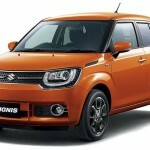 Under the hood, the Suzuki Ignis Concept will feature a 1.0-liter turbocharged or a higher 1.2-liter engine backed by the company`s SHVS hybrid configuration. 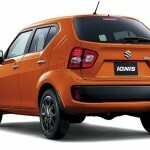 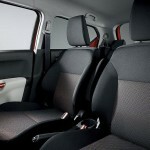 The model will come with both front-wheel and all-wheel drive configurations.